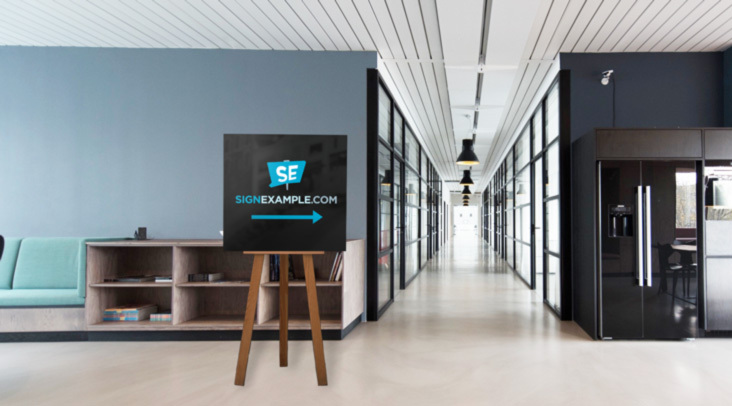 This product displays your message or advertising in a wide variety of short-term applications, using standard or custom-made easels. Is your Foamcore Sign artwork designed to have the base needed to stand up? Does the art have the correct cut file?